West Ham have shown significant improvement under the guidance of Manuel Pellegrini, who has restored the feel-good factor around the London Stadium. The Hammers invested heavily in their squad during the summer, improving their defence and attack, but one area that still needs reinforcements is in midfield – with Jack Wilshere and Carlos Sanchez struggling with injury issues. That seems to have led Pellegrini to dip into the transfer market as Turkish outlet Takvim, via SportWitness, state the Hammers are ready to improve their bid for Besiktas midfielder Gary Medel – with the Turkish side set to reluctantly accept a proposal if it meets their demands. 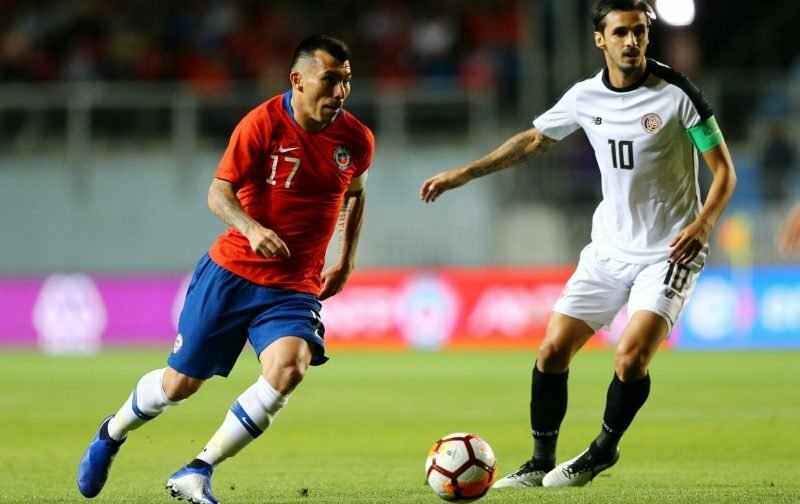 According to the report, Medel is valued by the club at around €8m and that fee would bring the former Cardiff City man back to the Premier League – where West Ham would benefit from the experience of a player who has 114 caps for Chile. West Ham’s hopes of concluding a deal will be helped by the fact that Besiktas have encountered financial difficulties and need to bring in revenue in order to pay salaries.